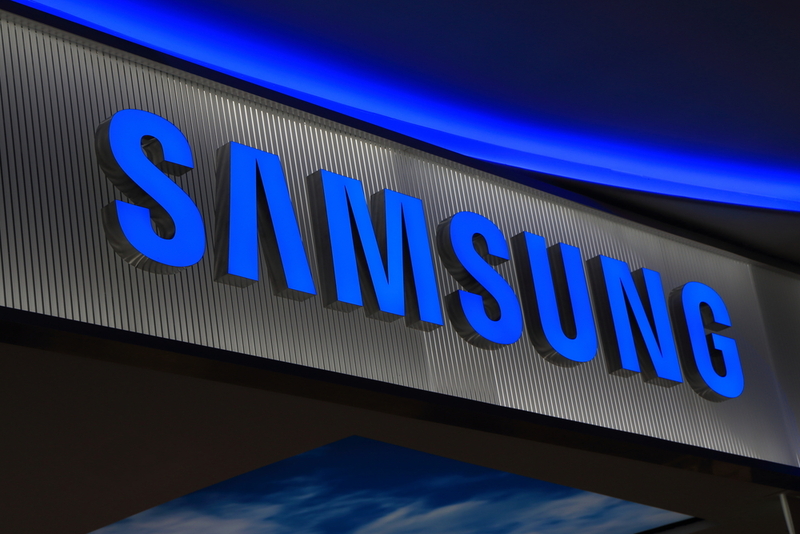 A lawsuit has begun between Samsung and PACid Technologies for patent infringement of three patents. the patents in questions are believed to be related to the biometric security features of Samsung’s recent Galaxy devices; specifically, the Galaxy S6, Galaxy S7 and Galaxy S8 (and the Edge/Plus variants thereof). PACid Technologies are a US Data Security company. The news arrives via The Investor and ETNews, which cited a complaint filed with the Texas Eastern District Court on April 6 The patents, two of which are said to be based in the US and one of which originated from Korea, have seemingly been infringed upon by Samsung’s KNOX security system and biometric operating system PASS.The estimation of the compensation claim comes from the millions of devices sold in the past three years since the release of the Galaxy S6 in 2015- the claim could, therefore, be between $2.8 and $3 billion dollars.